International award-winning programme Eco-Schools, which aims to provide a framework to help embed green principles into the heart of school life, is being utilized by Somersfield’s Green Team, a collaborative group that includes parents, staff, administrators and teachers from all levels of the school. The Green Team proactively coordinates all green activities, celebrates good practices, supports and suggests green initiatives. Its aim is to spread the understanding of the importance of a healthy environment in all that we do and to actively promote earth friendly initiatives and understanding across the whole school. 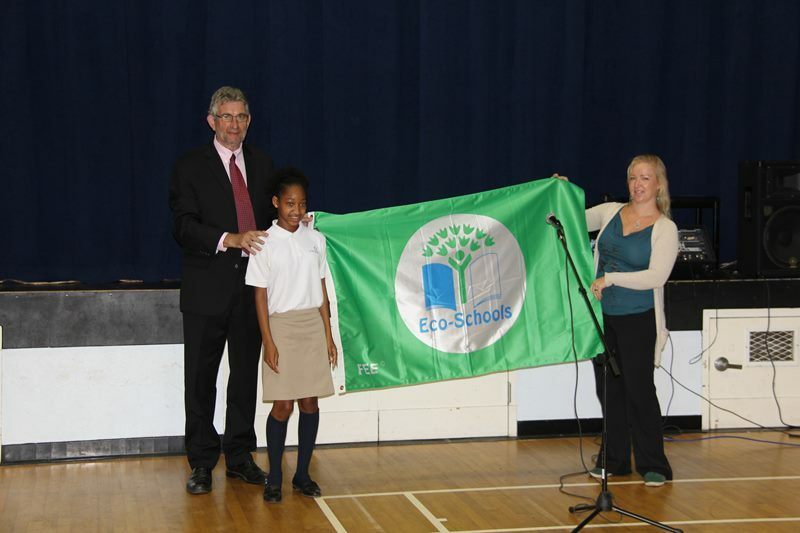 A spokesperson said, “Locally, the EcoSchools program is delivered, assessed and accredited by Greenrock. 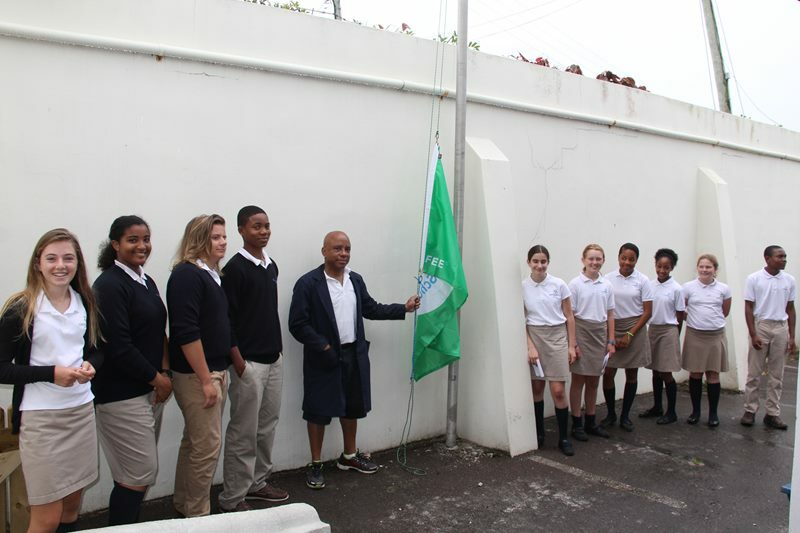 We are very happy to have had their support and partnership through this process of becoming Bermuda’s first Green Flag EcoSchool. “We were assessed rigorously by Greenrock and their community partners and are very happy to have reached this stage in our journey.